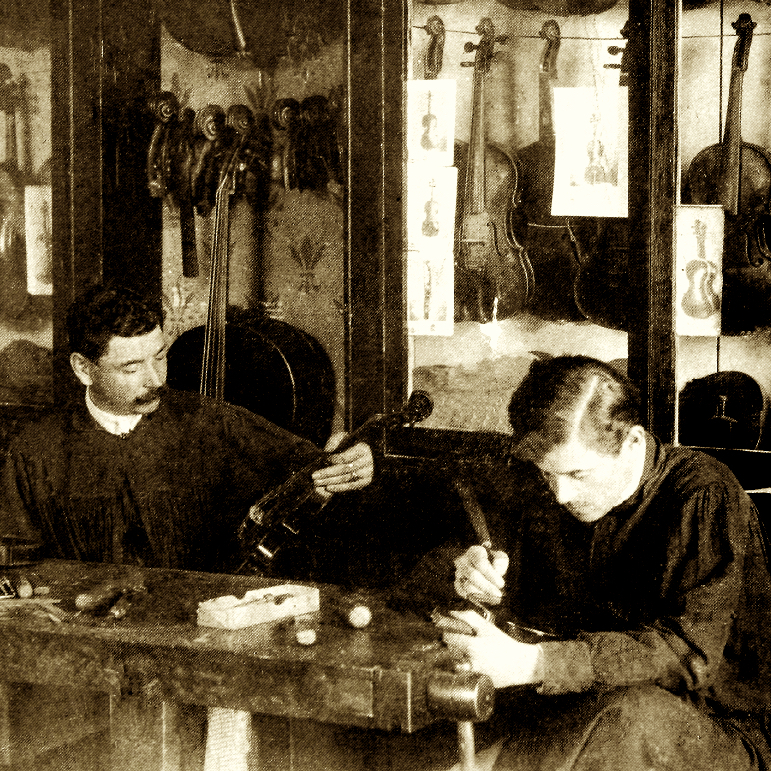 Amateur violin maker who worked 1920-1938. 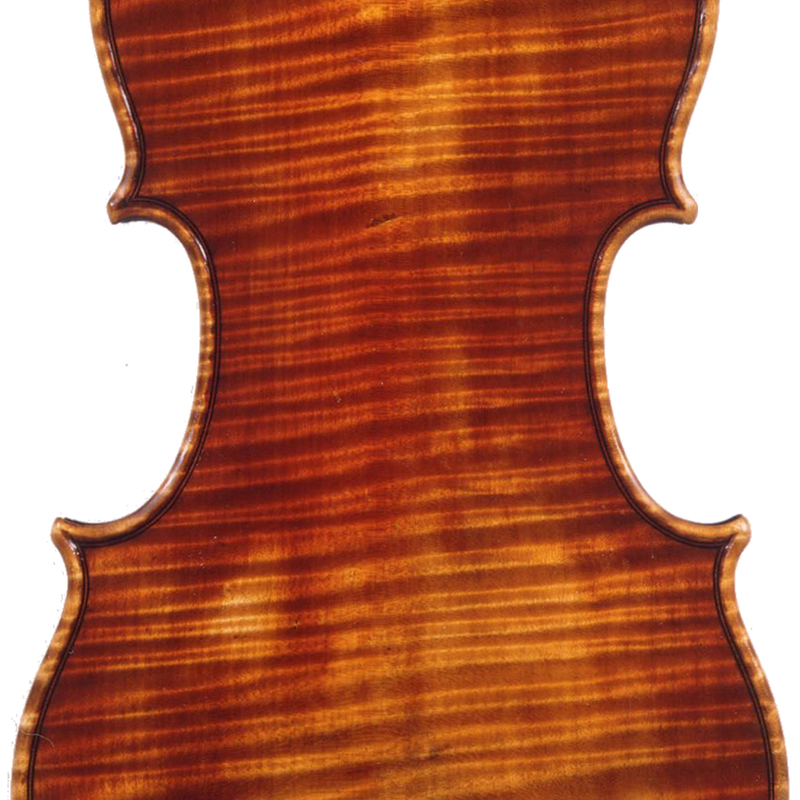 Instruments are numbered on label. 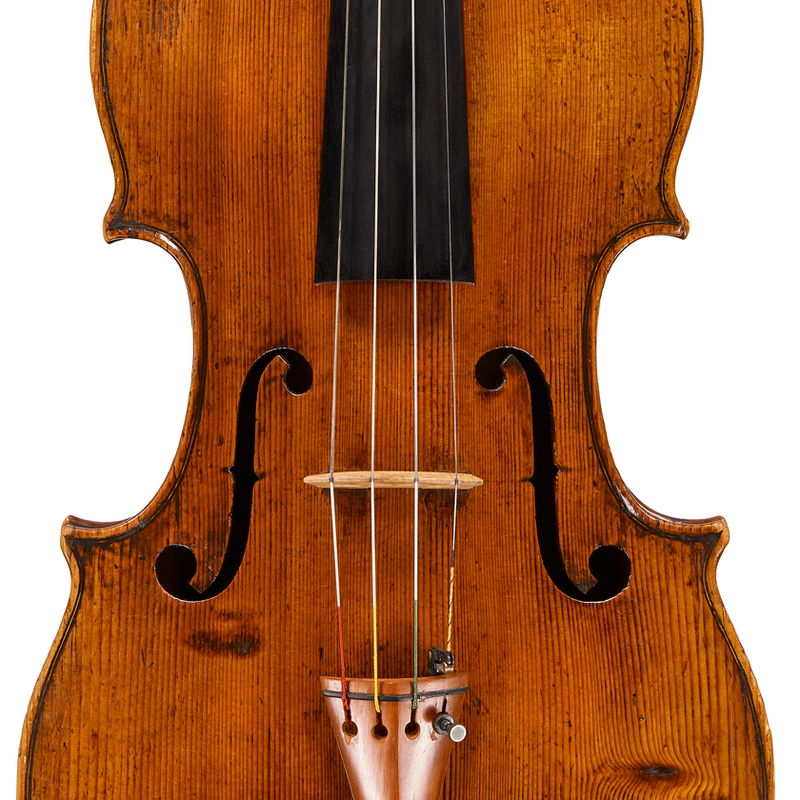 - The auction record for this maker is $956 in May 2001, for a violin.